In June of 1987, a small group of strangers gathered in a San Francisco storefront to document the lives they feared history would neglect. Their goal was to create a memorial for those who had died of AIDS, and to thereby help people understand the devastating impact of the disease. This meeting of devoted friends and lovers served as the foundation of the NAMES Project AIDS Memorial Quilt. Today the Quilt is a powerful visual reminder of the AIDS pandemic. More than 49,000 individual 3-by-6-foot memorial panels — most commemorating the life of someone who has died of AIDS — have been sewn together by friends, lovers and family members. 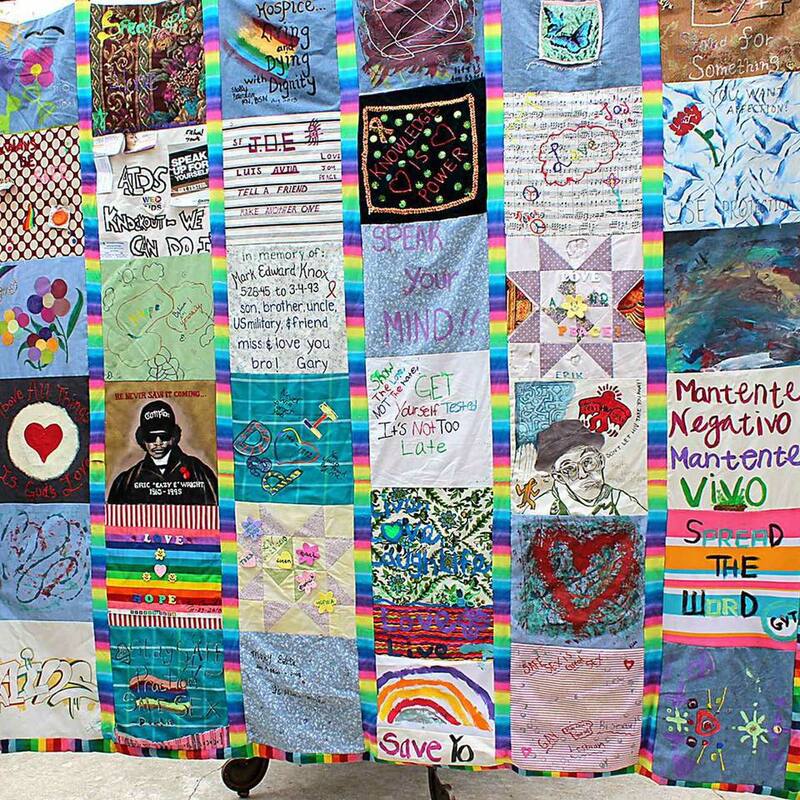 The SAC Traveling AIDS Quilt was started in 2012 to always remember the loved ones lost in Solano County. We need your help to add memorial panels. We can be located at the Vallejo’s Farmers Market. 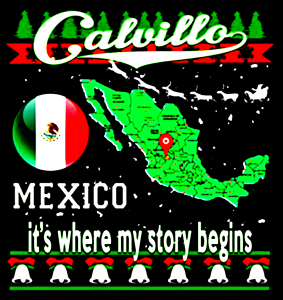 Join us at the Vallejo Farmers Market to start this yearto help us with our Solano County Traveling Quilt, learn facts about a HIV/AIDS and at the same time use you artistic creativity to put together a panel that commemorate the life of a love ones we have lost to the HIV Virus. Send a message of support to all those infected and afflicted by this disease. Acompanenos en el Farmers Market en el centro de Vallejo, Solano AIDS Coalition empiesa la campana contra el SIDA por medio de un Edredon artistico en el cual la cumunidad puede mandar un mensaje de amor a algun familiar ho amigo al cual este virus se ha llevado y al mismo tiempo un mensaje de apoyo a la comunidad infectada que vive con este virus.